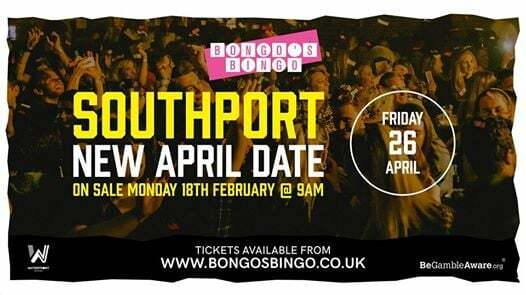 Bongo's Bingo Southport - Friday 26th April / Sold out! 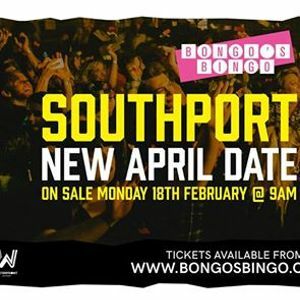 SOUTHPORT APRIL DATE - ON SALE MONDAY 18TH FEBRUARY @ 9AM! We're excited to be heading to Southport Waterfront on Friday 26th April after selling out our first 2 Southport shows in record time. Expect big cash prizes, $hit prizes, awkward dance offs, rave intervals and much more. An Evening with Steve Holbrook!!! 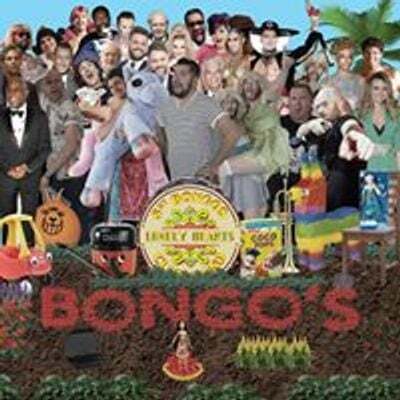 Bongos Bingo Southport - Friday 26th April / Sold out!